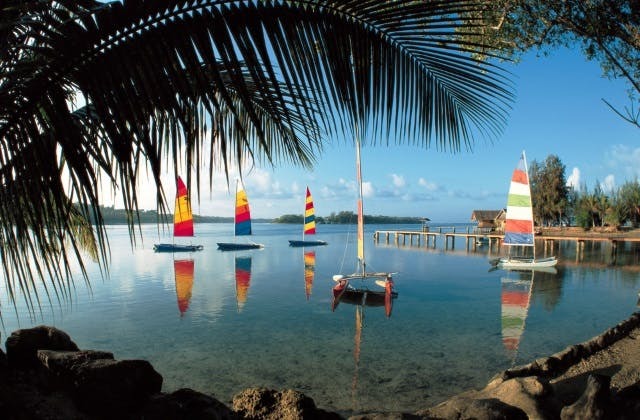 The Anabru Pacific Lodge Port Vila is 2 kms from Port Vila airport. The cheapest flight to Port Vila is $578 leaving from Adelaide flying Virgin Australia. The nearest overseas airport to Port Vila is Futuna Island in Wallis and Futuna Islands. It is approximately 283 km . The International Air Transport Association (IATA) code for Port Vila is VLI.